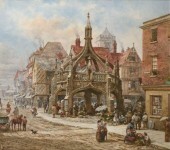 Before the cinemas, TV and Internet, there were open-air and tent stages and circus. There were no special effects made on computers and people had to do all the entertainment. The performers would make the audience gasp in surprise, wonder and even shock them. Samuel Gilbert Scott became a daredevil the moment he made a headfirst dive from a cliff near Niagra Falls. He had various doves which brought him even more acknowledgment. In 1841 he had announced a challenge which he could never accomplish because he accidentally hung himself while performing it. 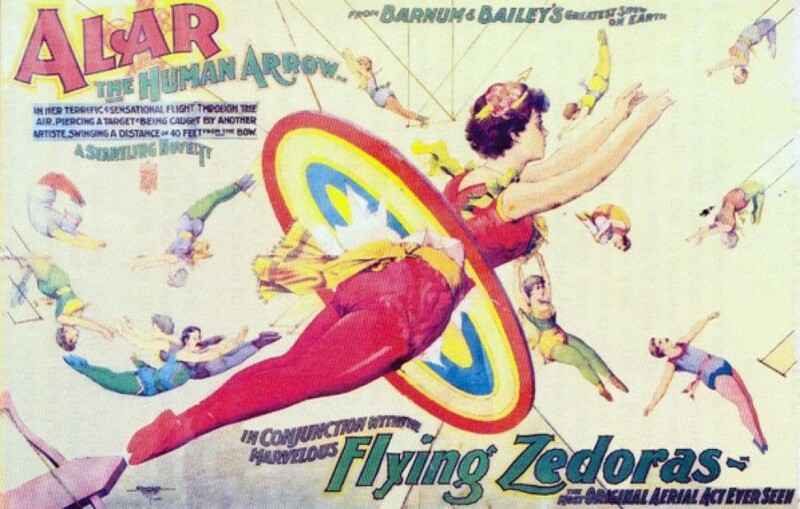 Pansy Zedora, also known as Alar, the Human Arrow and her sister impressed all the American public in the 1890�s by arranging herself on a gigantic bow and flying over the audience to be caught by her sister. 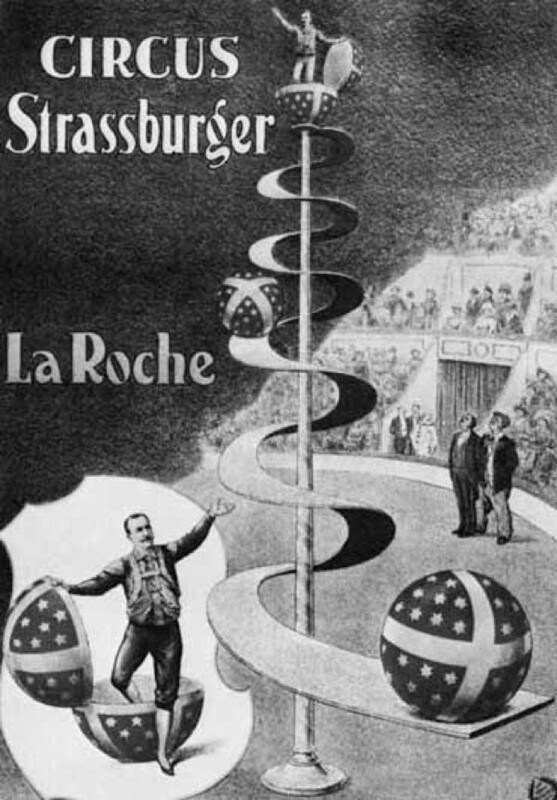 The Austrian acrobat and contortionist, La Roche, on his real name, Leon Rauche, depended only on precise physical effort and balance to perform his mystifying act. His most appreciated act, La Sphere Myst�rieuse was a hit. 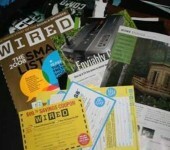 No one knows exactly how he did it, but speculation continues to this day. Josephine�s first act occurred in 1816, and after it, she became a famous �fire queen�. 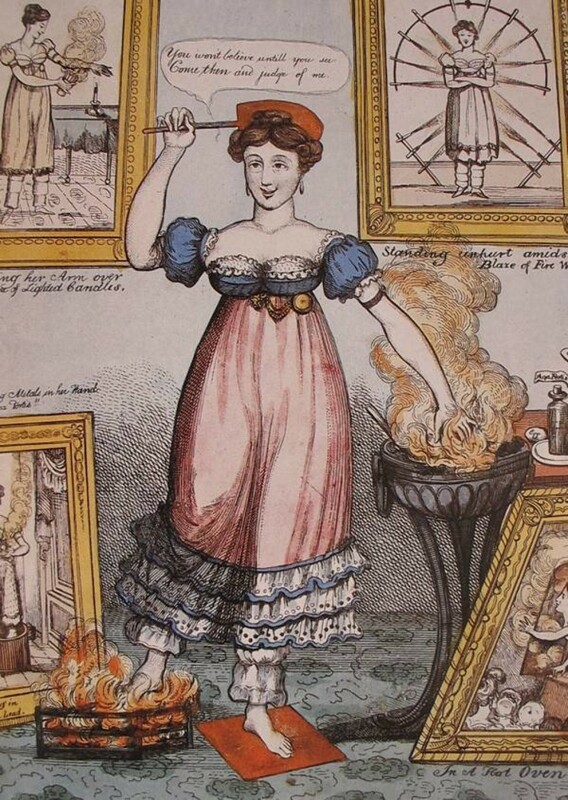 Her act consisted of holding boiling lead in her mouth, running a red-hot iron bar over her head and arms, walking barefoot on a red-hot metal plate, dripping melted sealing wax on her tongue, and cooking an egg in hot oil held in her hands. 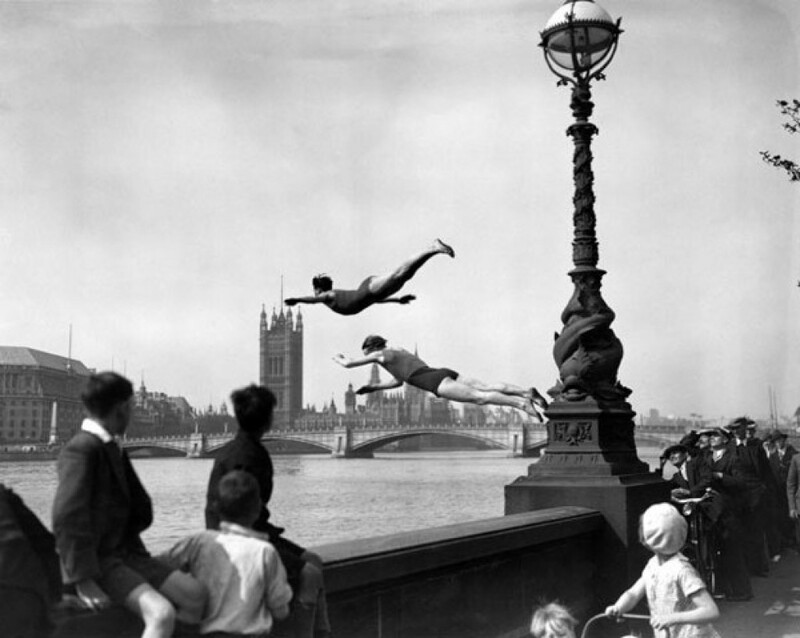 Samuel Wasgate became famous at the age of ten for a stunt called Le Tambour Aerial by El Ni�o Farini. 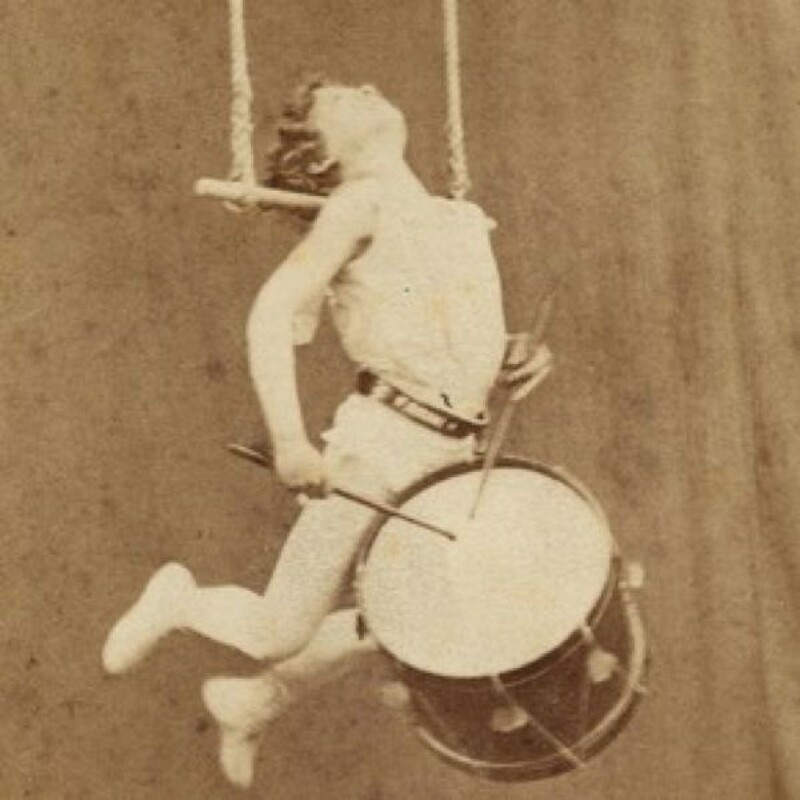 He balanced on his neck on a trapeze bar high in the air while playing a drum. Later one, in 1870, he managed to impress an acrobat and aerialist, �Mlle. Lulu� which later on proved to be a man but still continued to perform with Sam. Richard Sands wasn�t just a successful circus owner but also a skilled acrobat known from walking upside down across a ceiling while hanging by his feet from rings. 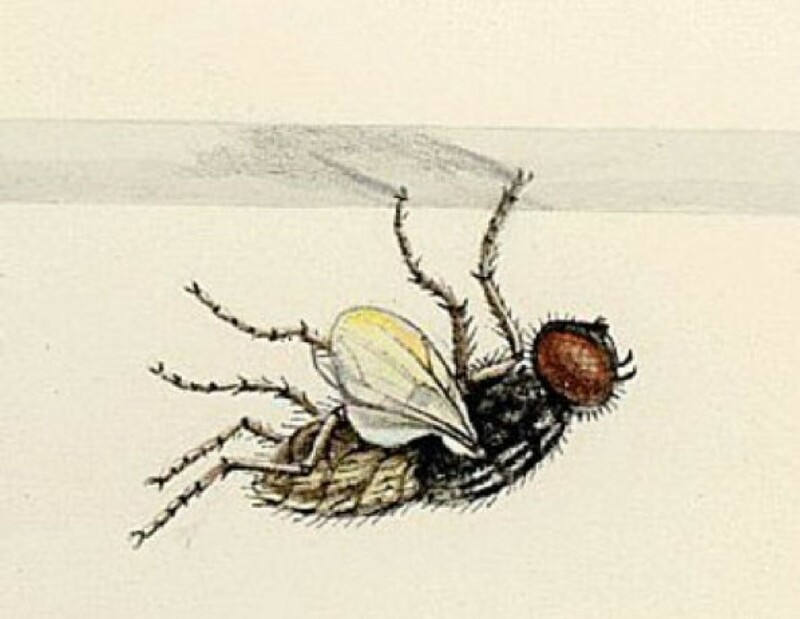 He died in 1861 when a plaster ceiling gave way and he broke his neck. 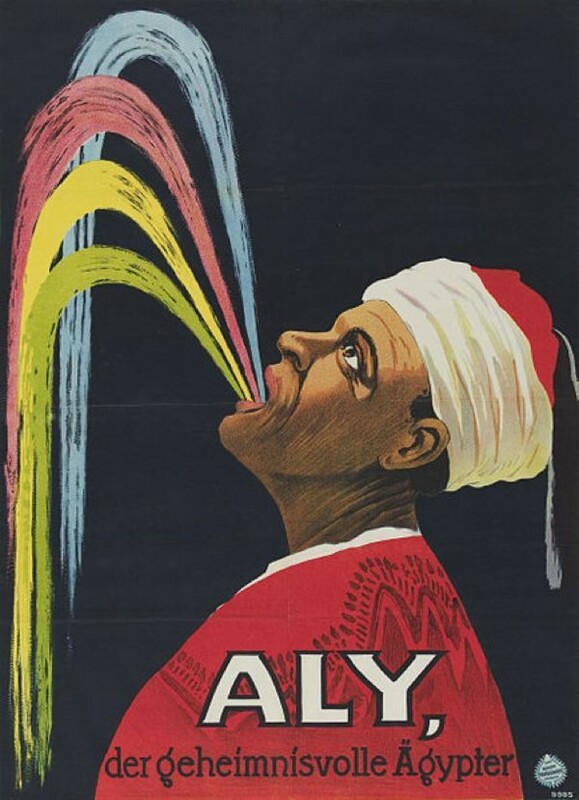 Everybody can vomit but some can take it a little bit further and that is also the case of Hadji-Ali, the Amazing Regurgitator who could regurgitate objects and liquids as he pleased. He died of heart failure in 1937. 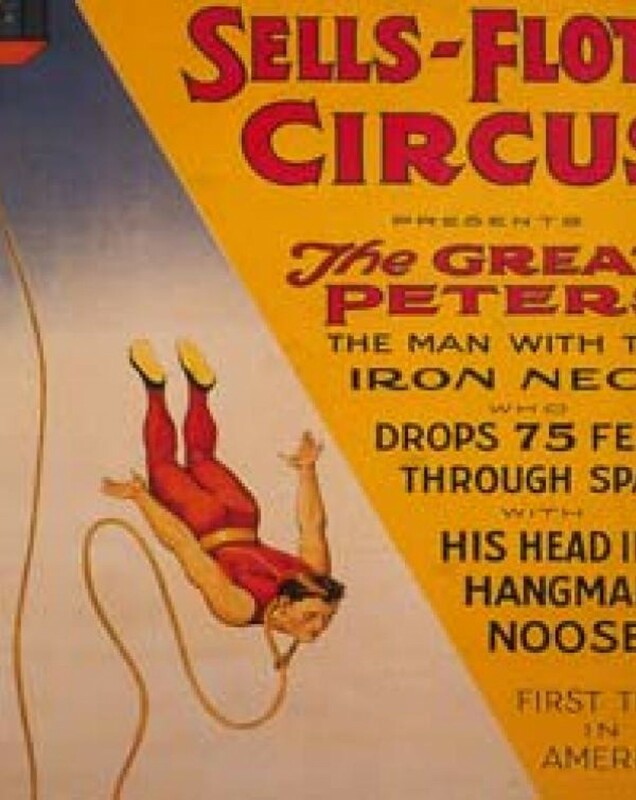 Peters surprised the audience in 1930�s with a thrilling and terrifying act, �hangman�s act�, in which he would climb 75 feet to a rigging suspended in the air, put an elasticized rope with a noose around his neck, and swan-dived to the ground. 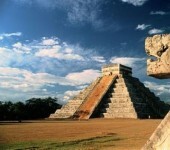 He used what we now know to be a bungee jumping rope. He died at 45 when he broke his neck, performing. 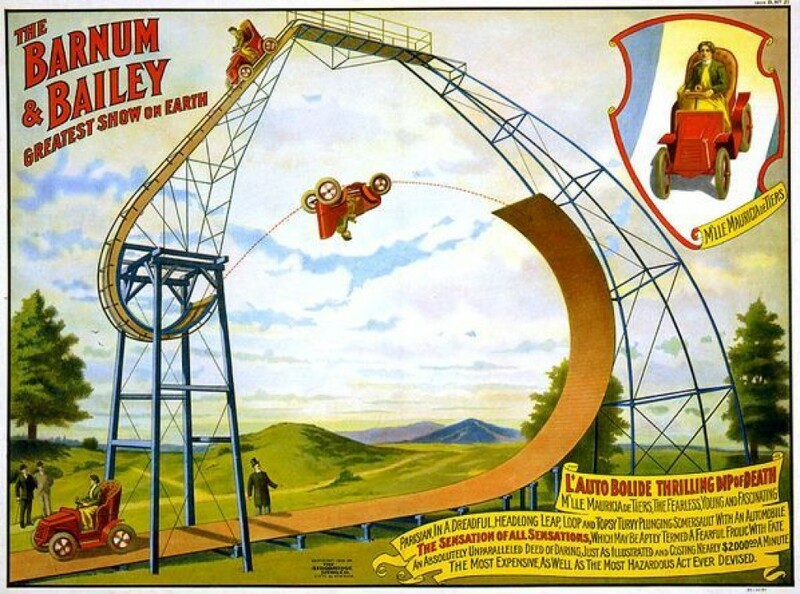 Mademoiselle Octavie LaTour was also known as Msauricia De Tiers which performed an act called L�Auto-Bolide or the Dip of Death in which she was driving a car at a big speed down a ramp which doubled at the end. The car turned upside down and hurtled off the end of the track into a back flip over a 20-foot gap, and landed on the receiving track. Before the Internet and X-box, people used to talk to each other for fun, to play theatre, to invent socially interactive games and perhaps even read a book. Unbelievable, right? 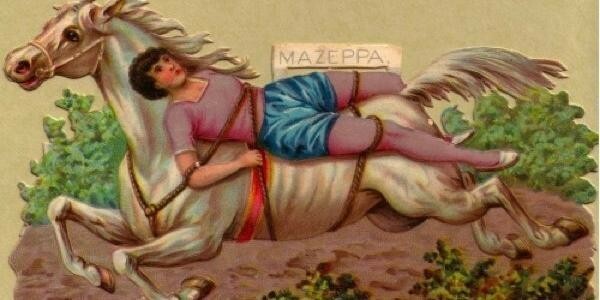 Here are 10 strange things the Victorians did for fun.